The order was issued by a Bench comprising Chief Justice Dipak Misra, Justice A.M. Khanwilkar and Justice D.Y. Chandrachud on a petition filed by Juggernaut challenging the order of interim stay granted by the Delhi High Court earlier in May. While granting the stay, Justice RK Gauba had reversed the lower court order lifting the injunction on the book's publication and sale. It was on April 28 Civil Judge Thareja had lifted the ban on the book, opining that there didn't exist sufficient grounds for banning the sale and publication of a book which had already been sold and the copies of which can be re-sold or exchanged to be read by new persons, while also observing that Baba Ramdev had nowhere expressly pleaded that the book violated his right to privacy or identified parts of the book which violated his privacy. 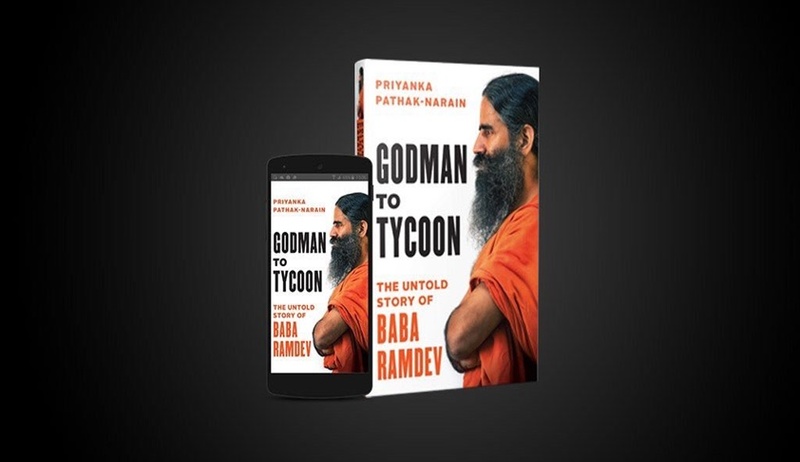 The judge had also held that Baba Ramdev cannot claim that he is not a public figure as he has various books written on him on sale in the market, including an authorized biography. He had observed, "Clearly, a person, who has permitted numerous books about his life to be published and sold in the market and who has an authorized biography being published and sold in the market, cannot claim that he is not a person of public interest because the very reason, a person permits such books to be published and sold in the market and permits his authorized biography to be published and sold in the market, is that the said person believes himself/herself to be a person of public interest." ...In the facts and circumstances noted above, a prima facie case for ad interim protection by restoration of the temporary injunction granted by the trial court is made out inasmuch as the protection, if not granted, would have the potential of resulting in irreparable loss in reputation for the petitioner." Challenging this order before the Supreme Court, Senior Advocate Gopal Subramanium, representing Juggernaut, submitted that Juggernaut would file its reply before the High Court on or before August 2. Any rejoinder, he had asserted, should be filed by Baba Ramdev on or before August 7, so that the High Court can take up the matter on August 9. On Mr. Subramanium's submission that the High Court should not be influenced by the observations made with regard to the interim order, the Apex Court clarified "Though ordinarily we would have refrained from saying anything on this aspect, yet, keeping in view the contentions advanced with regard to the freedom of speech and expression and the rights of an author in writing a book, we only intend to clarify that the said observations should not influence the adjudicatory process while dealing with the matter finally"